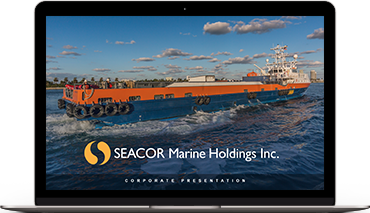 SEACOR Marine is among the leading providers of global marine and support transportation services to offshore oil and gas exploration, development and production facilities worldwide. 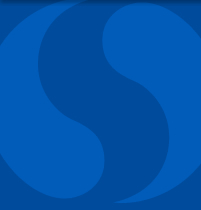 SEACOR Marine currently operates a diverse fleet of offshore support and specialty vessels that deliver cargo and personnel to offshore installations; handle anchors and mooring equipment required to tether rigs to the seabed; tow rigs and assist in placing them on location and moving them between regions; and carry and launch equipment used underwater in drilling and well installation, maintenance and repair. 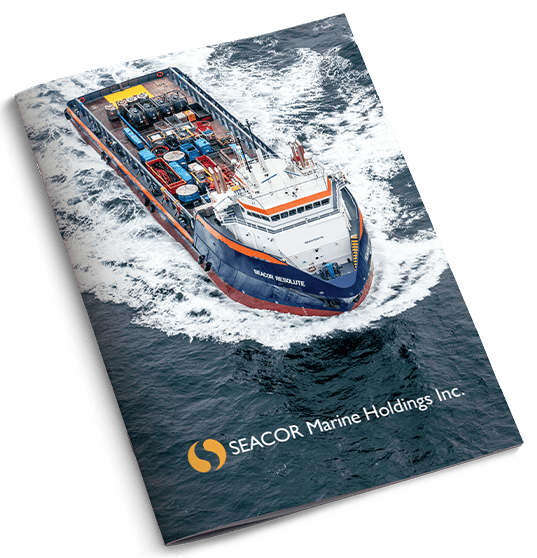 Additionally, SEACOR Marine’s vessels provide accommodations for technicians and specialists, and provide safety support and emergency response services.